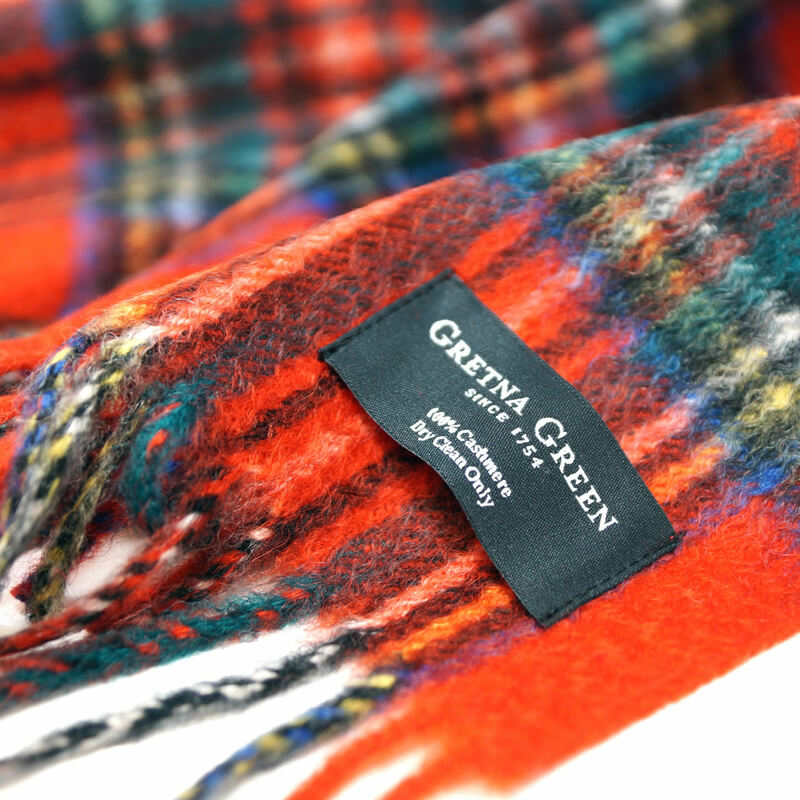 Our Gretna Green Cashmere Scarf has been created using skills and craft perfected in Scotland and is part of our exclusive Gretna Green Cashmere collection. 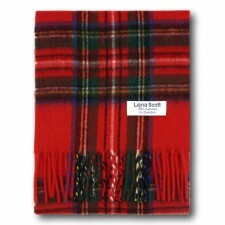 This Cashmere Scarf in Royal Stewart Tartan is superb value for money, made from the finest Cashmere and would make a lovely gift from Scotland. "The quality of this particular tartan is just stunning. 100% cashmere and as soft as a mouse’s ear, it’s perfect for wrapping yourself up in and snuggling into before braving the harsh autumn winds." 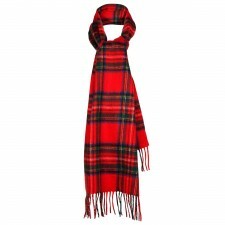 We have other Tartans and Checks in our Gretna Green Cashmere Scarf collection why not have a look?